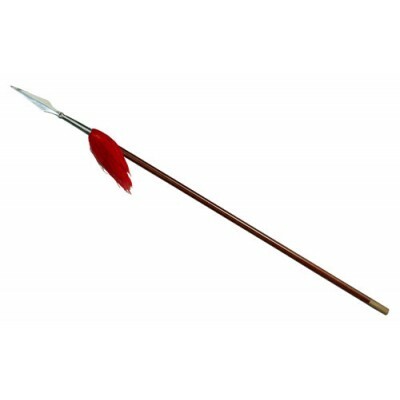 Available Now!This beautiful spear is constructed with a stainless steel shaft and solid steel count.. The Traditional Staff is one of the legendary weapons of China. This Traditional Staff is a heavy we.. 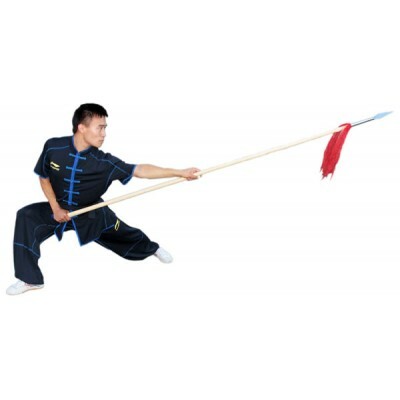 The Traditional Big Spear is a heavy weight weapon for the true traditional martial artist. 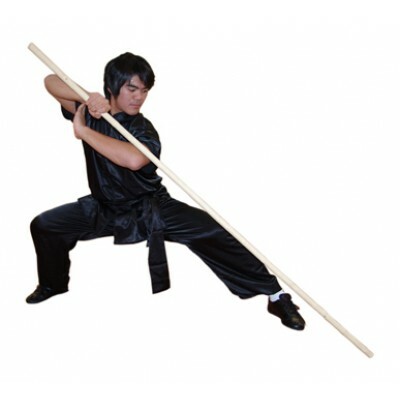 The head..
3 sizes available: 107.5 inches, 117 inches, 130 inchesThe Tai Chi Long Pole is a heavy d.. Flexible for traditional wushu training. Tapper wood, thinner on top. The cudgel or wooden stic.. 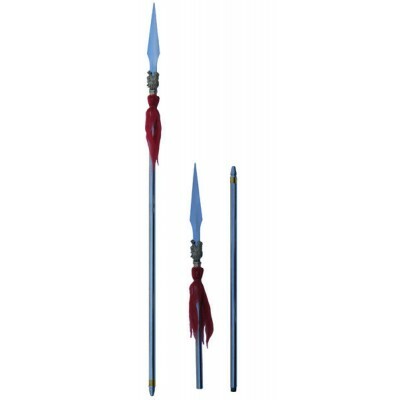 The Double Headed Spear is one of the more rare long weapons in Chinese martial arts. Used alone or ..
NEW! Made out of Wax Wood. 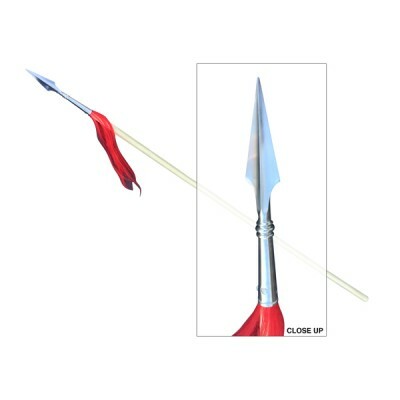 Overall Length Option:80 inches85 inches90 inchesSpear tip is made o..
NEW! Made out of Wax Wood. Made for traditional KungFu Practice.Spear tassel can choose the white co..